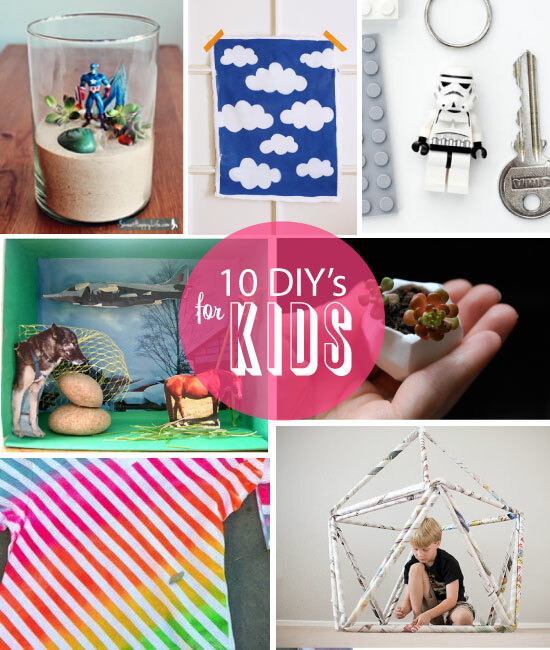 10 Great DIY Craft Projects for Kids! Meighan at Wired Design asked me for a few fun DIY ideas for kids to do during summer break for a post at wired.com. Being that I'm a kid-at-heart; this was a fairly easy task (and the fact that there are some really amazing ones out there right now). These should all be fairly fresh stuff if you wish to take a look. Click here to see! Happy making! thanks for sharing these, such great diy's. Great, I'm searching for fresh ideas as I have to find ways to keep the chidren of our village in Crete, busy in our workshop throught their summer holidays! monsterscircus - glad i'm not alone! ziazia - thanks for stopping by! Great diy's Thanks so much!